If you have always wanted to have horse property and country living but you don't want to be too far, this is the home for you! 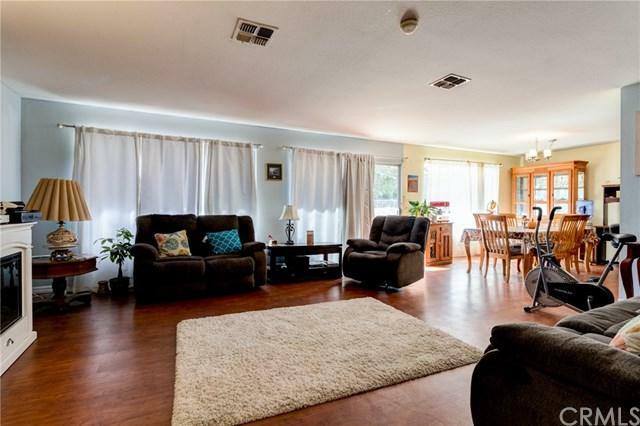 This beautiful 3 Bedroom 2 Bath home has over a 1/2 acre of land, 2 out buildings plus a large storage shed ready for Horses, Goats, Chickens, etc., or if you prefer they can be used for large workshops! You will also love all the space for storing all your toys such as RV, Boat, Quads, etc! 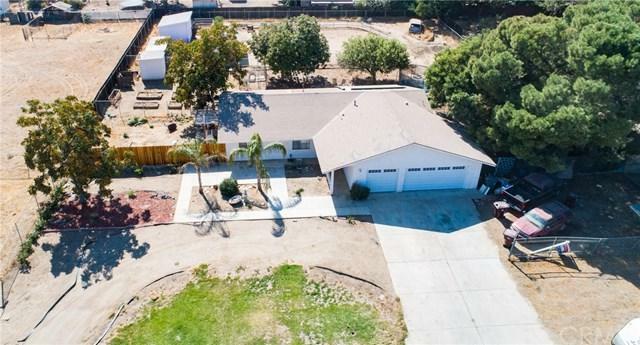 This beautiful single story home features 3 large Bedrooms, 2 Full Baths and over 1,500 s If you have always wanted to have horse property and country living but you don't want to be too far, this is the home for you! 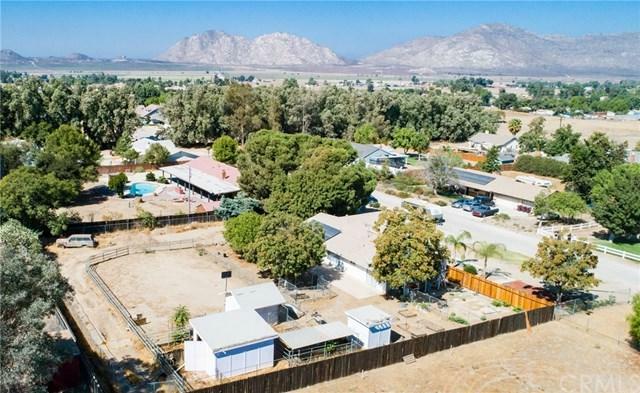 This beautiful 3 Bedroom 2 Bath home has over a 1/2 acre of land, 2 out buildings plus a large storage shed ready for Horses, Goats, Chickens, etc., or if you prefer they can be used for large workshops! You will also love all the space for storing all your toys such as RV, Boat, Quads, etc! This beautiful single story home features 3 large Bedrooms, 2 Full Baths and over 1,500 square feet of living space plus a 3 Car Garage! 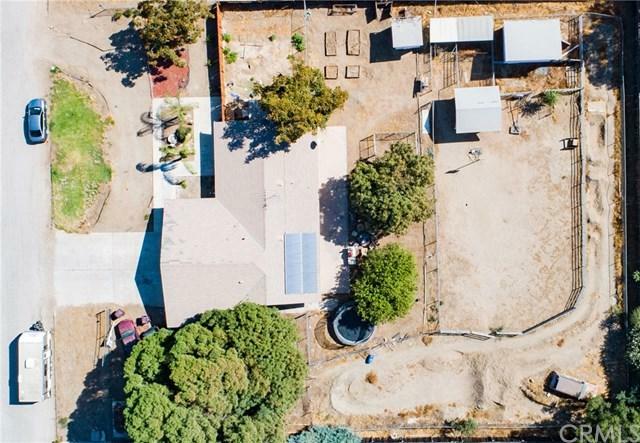 Don't miss your chance to have affordable horse property but still close to schools, shopping, restaurants and easy freeway access for commuting. Listing provided courtesy of Re/Max Platinum Realty. Listing information © 2019 San Diego MLS, Inc.